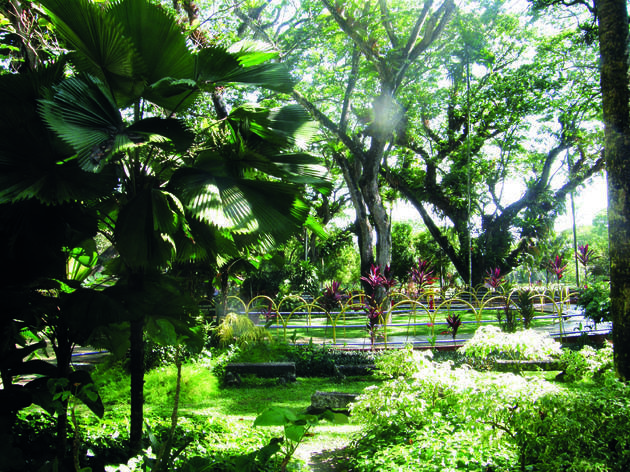 There's a lot to do at this sprawling park at the edge of George Town. Formerly known as the 'Youth Park' and for good reason: there is a water park, skating rink, children's playground, giant chess set and jungle gym that guarantee plenty of fun for the kids. 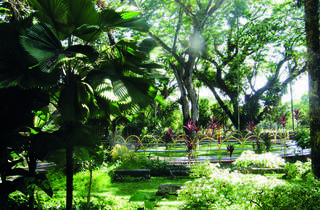 We especially like the street art park where anspiring grafitti artists can express themselves freely.